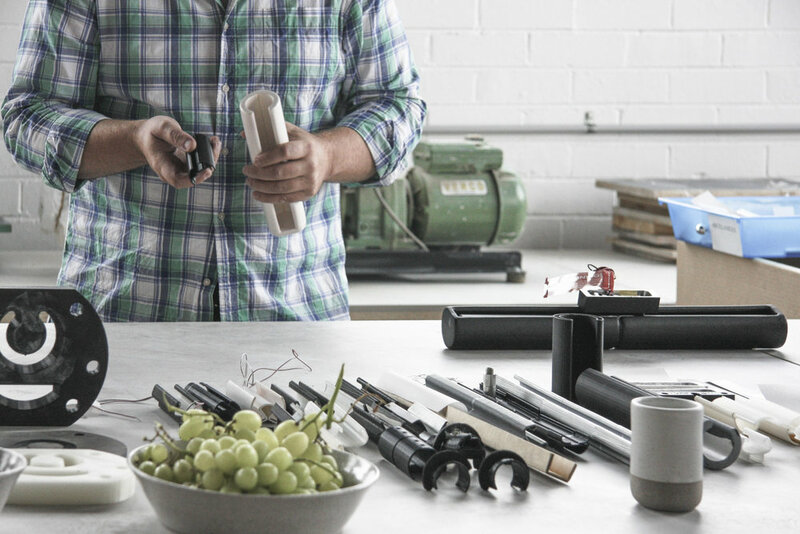 As regularly as possible the Cantilever Team wander out into the world and take some time to engage with our industry of makers, designers and manufacturers. 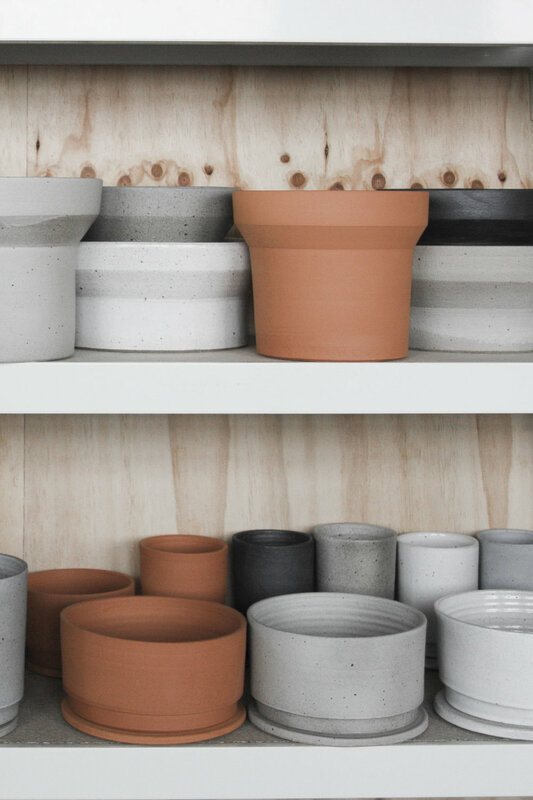 We recently visited Anchor Ceramics; a design studio in Melbourne’s inner north. 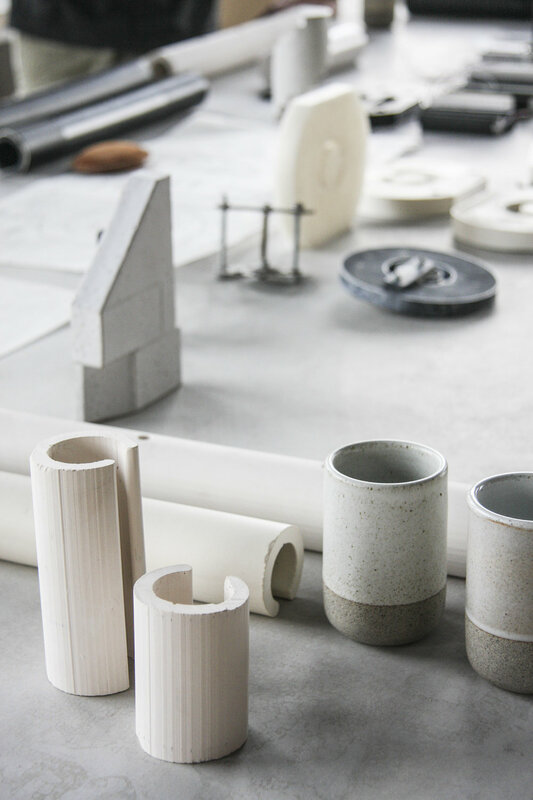 Makers of ceramic vessels, tiles and lighting available through stockists around Australia, Anchor is a burgeoning example of our creative industries’ capacity to make an enduring statement, and sustain Australia as a ‘place of makers’. 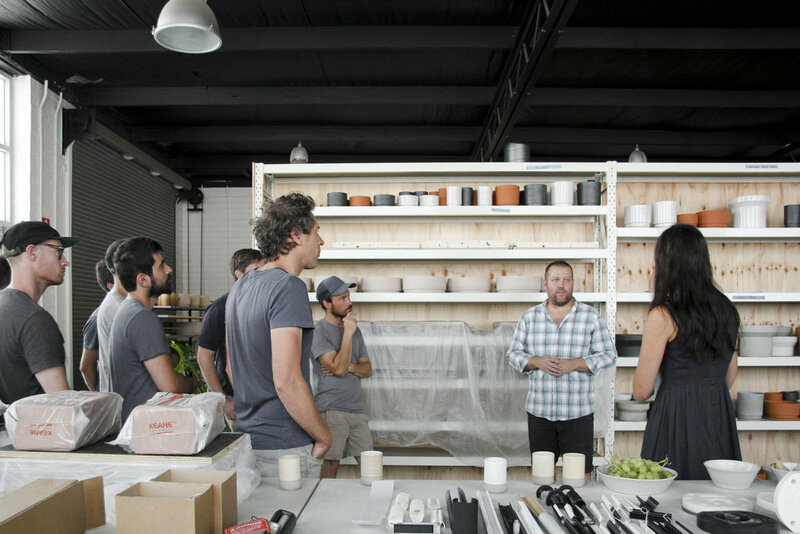 Born of the heady world of artist and then architect; Anchors’ founder Bruce Rowe came to ceramics mid-career and explains ‘For me, ceramics is a kind of re-connection of the designer with the maker; ultimately it allows me to undertake both designing and making with an understanding of the requirements of each.’ The Cantilever team similarly appreciate this marriage of minds and enjoyed hearing about Anchor’s creative and physical approach to product design. 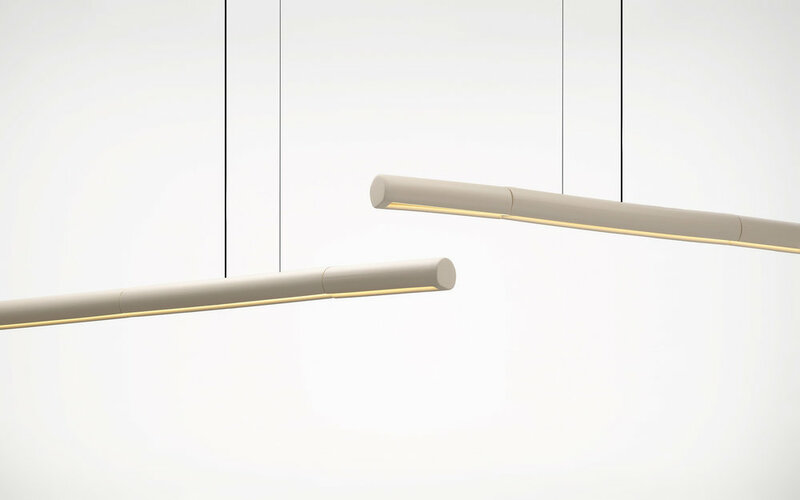 Potter DS is a recently launched lighting range developed by the Studio. Bruce talked us through the ground work, concept development, playing and prototyping. In development for over a year; the practice understands that time is a key factor in the creation process. Bruce says ‘the motivation is to be good, not to be big for the sake of it’ and ‘staying small’ enables time for the prototyping and exploration required to release new products to market. 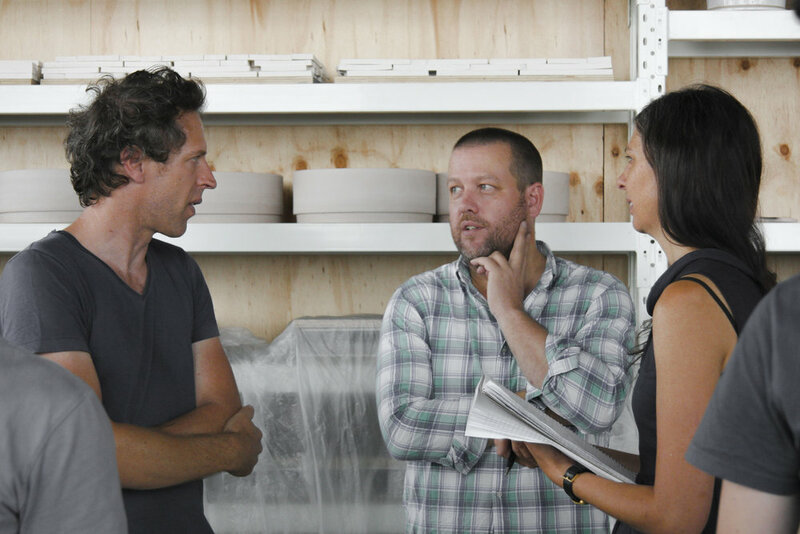 Talking through the process of development of the Potter DS – Wall Light; Bruce reflected on the valued relationships of external stockists and suppliers that offer ‘essential services’ in the production line of getting their wares into hands and homes. For most practitioners; the fostering of one pursuit engages many and this is a network of expertise we each rely on. 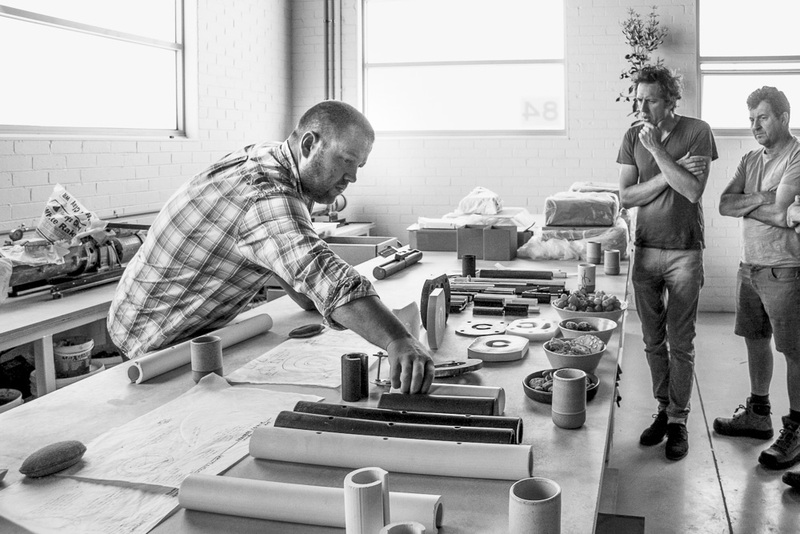 “(There are) fewer Melbourne business’ designing and making stuff in Australia.” This quiet decline impacts each thread of the network and Bruce has found it can be ‘difficult to find skills, people and materials that are local’. Though with business’ like Anchor bucking the trend; we are on a pathway toward a local design and manufacturing environment that is sustainable and robust. This passion is a guiding force; influencing the many decisions the studio makes through the chain; from where to purchase raw materials to their technical development, packaging and inevitable distribution; influencing too the production footprint of what they make. Potter DS Pendant by Anchor Ceramics. Image Haydn Cattach. 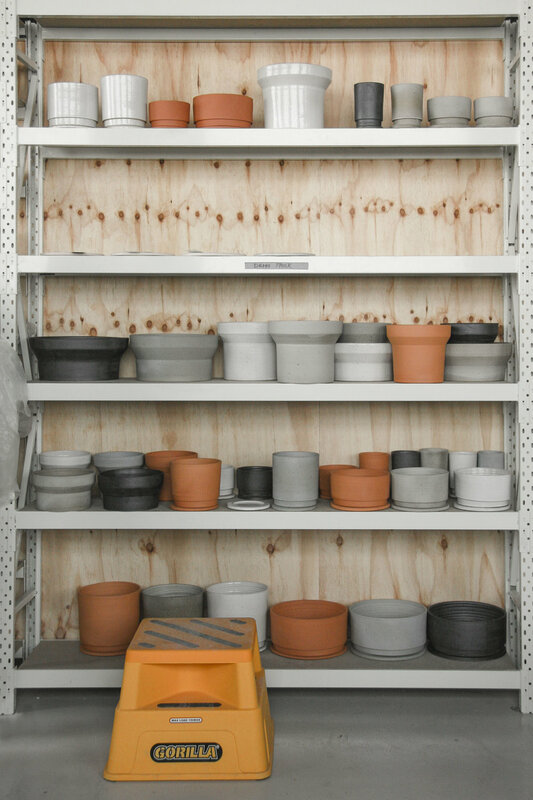 Anchor's products are made from a variety of clay. The white stoneware and raku clay bodies are made in Queensland and the Terracotta clay Anchor use is mined in South Australia. Using this natural product is an inspiration, as Bruce acknowledges ‘I really like the timelessness of making something out of the dirt’. Yet it is also understood as a privilege and a responsibility, and endorses an expectation too that their customers are ‘buying for life’. This expectation, in turn, drives the production and design quality of their wares. The outcome is beautiful, original, impeccably crafted objects that inspire and contribute more than they take away. Anchor Ceramic products are available through Stockists listed here.